John Murphy (ca. 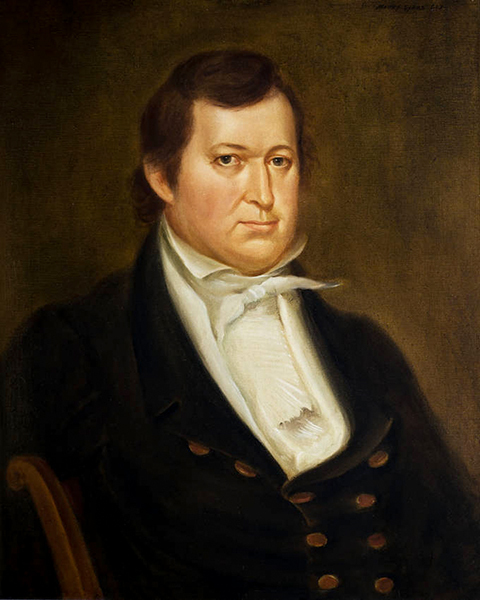 1785-1841) was Alabama's fourth governor (1825-29). He was a moderate in regard to states' rights and oversaw relocation of the Alabama capital from Cahaba to Tuscaloosa. Murphy also served in the state legislature and the U.S. Senate.